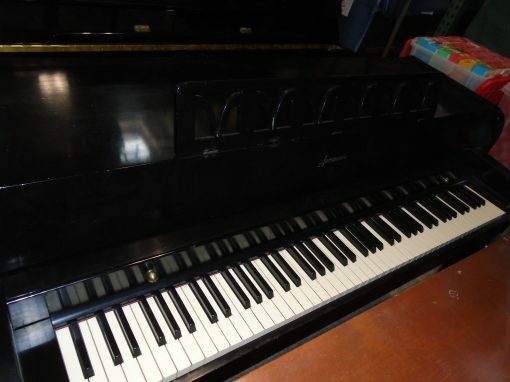 If you’re looking for a starter piano for your family, this is a great choice. 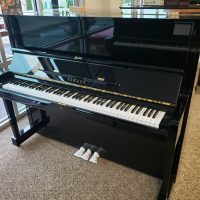 We understand pianos are investments and sometimes when children are just starting out taking lessons, large investments for expensive pianos aren’t realistic for your needs. 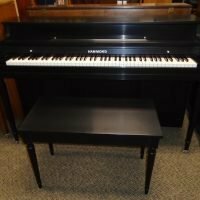 This piano comes with a matching bench, five year parts and labor warranty, in-home tuning, and lifetime upgrade. 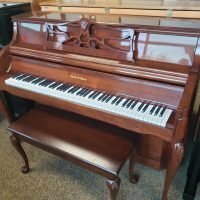 Call with questions or stop by today to see and play.